Telstra announced Robyn Denholm would be stepping down as Chief Financial Officer. Robyn has indicated her intention to accept the role of Chairman with the Tesla Board effective from 13 November 2018. 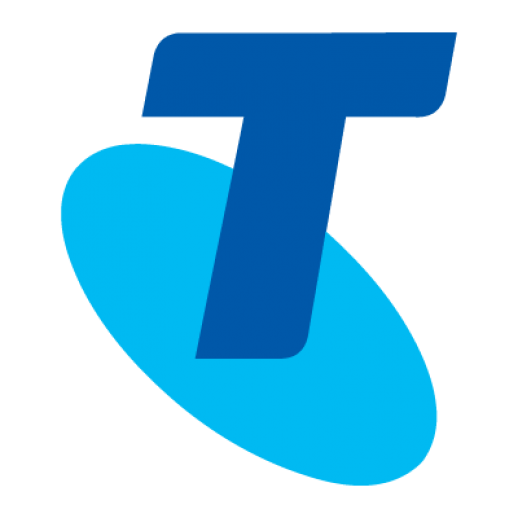 Telstra CEO Andy Penn said Robyn would continue in her role with Telstra for her six-month notice period with her final date of employment being 6 May 2019. “We are sorry to see Robyn leave Telstra. We know that it has become increasingly difficult to balance her responsibilities as Telstra CFO with the increased activity of the Tesla Board.” Mr Penn said. To ensure that any new commitments as Tesla Board Chair will not detract from her ability to focus on her responsibilities as the Telstra CFO during this six-month notice period, Tesla will be asking another Board Director to support Robyn by taking on the majority of her Chairman responsibilities. Robyn will also be stepping down from her other Tesla Board Committee responsibilities during this time. Robyn joined Telstra in January 2017 as Chief Operations Officer (COO) and has been in the role of CFO since 1 October 2018. In her role as COO Robyn assisted in the delivery of Telstra’s commercial agreements with nbn co and setting the strategic direction for the company’s Networks for the Future and Digitisation programs. “We are undertaking a search for a new Chief Financial Officer and will provide an update on a replacement appointment as soon as possible,” Mr Penn said.